At the end of September 2006, I took delivery of a marvellous piece of sculpting work from Paul Muller. I had planned to paint it, and keep it myself as a part of my gaming collection. I was so pleased with it, that I posted some photos on the Dwarven Forge website, and I was inundated with requests to buy a casting. That sculpt was our best-selling Demon Idol, and so began Otherworld Miniatures. So, here we are, 8 years later! As has become customary, we’re celebrating our birthday with a sale. From now until 11th October, anyone placing an order through our web-store can enter the coupon code 8thbirthday. This will get you a 20% discount on all your purchases (with the exception of our Gold, Silver & Bronze Vouchers, and anything else which is already on sale). 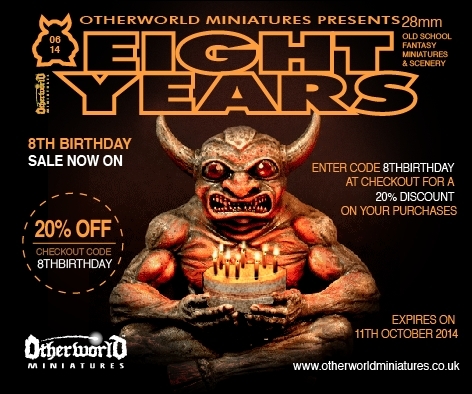 Best birthday wishes from everyone at Otherworld Miniatures! 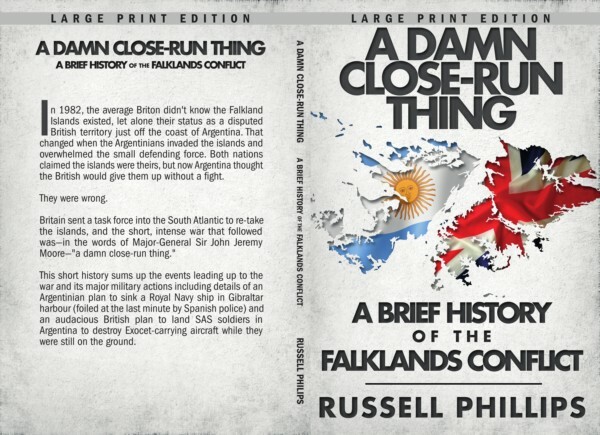 In 1982, the average Briton didn’t know the Falkland Islands existed, let alone their status as a disputed British territory just off the coast of Argentina. 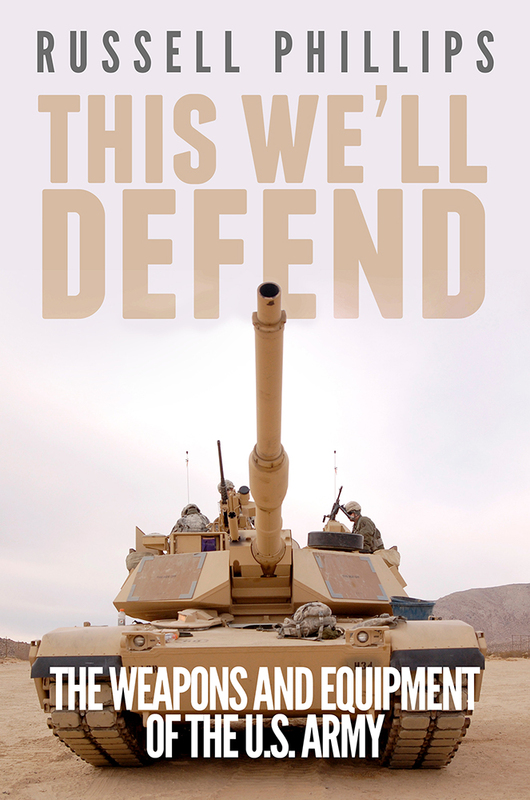 That changed when the Argentinians invaded the islands and overwhelmed the small defending force. Both nations claimed the islands were theirs, but now Argentina thought the British would give them up without a fight. 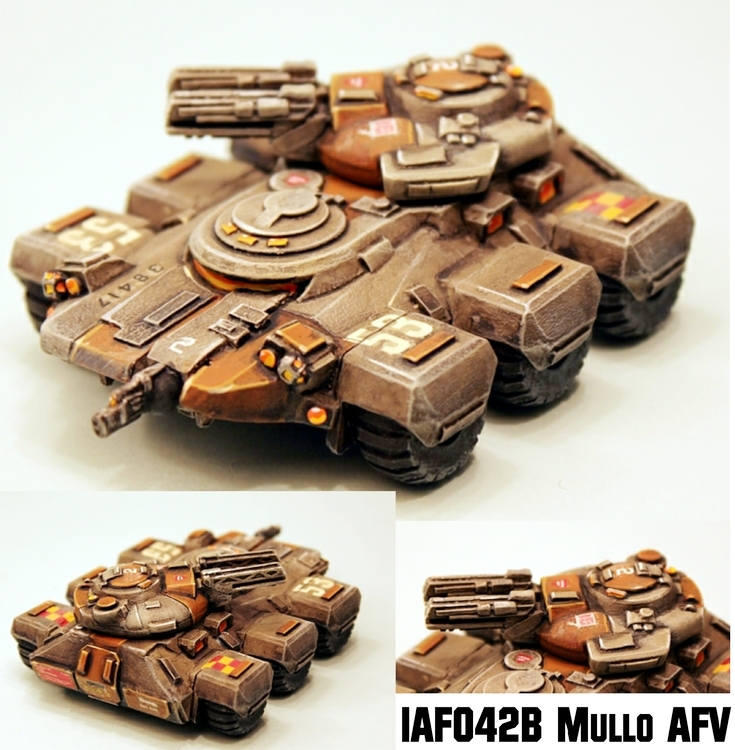 We present a Modelling Article. Stage by stage by Sam Croes (designer of our modular Dragoons) shows the assembly options of the Dragoon Officer, followed by a step by step painting guide to that miniature for making him of the 18th Dragoons. Flintloque and Slaughterloo fans alike have already been placing their orders for the awesome new 51533 Elf Line Dragoons modular white metal 28mm miniatures set. It's released on the 7th of October 2014 and until then, on our Deals and Offers page, you can find them on pre-release offer at 10% and 20% off release price. Have a look and you will see lots more to follow this article. Additionally the paints used in this article are all from our own Pebeo Studio Acrylic range which you can find on the website.